Grab your gals, your loved one, or your little ones. 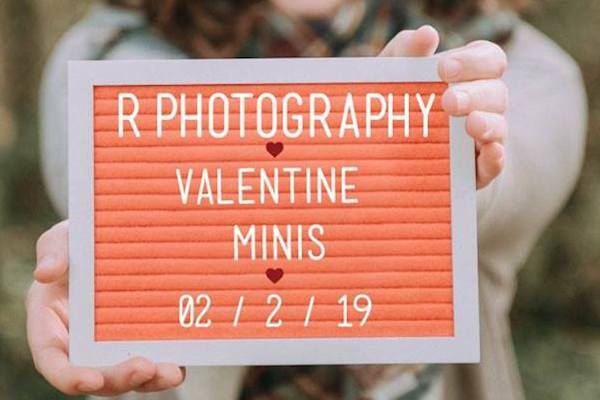 R Photography will be hosting their first Valentine Mini Session on Saturday February 2nd 2019! If you are interested, go ahead and fill out the google form below and pick which time works best for you https://goo.gl/forms/Eq4PFGH7Nfzff3c63. 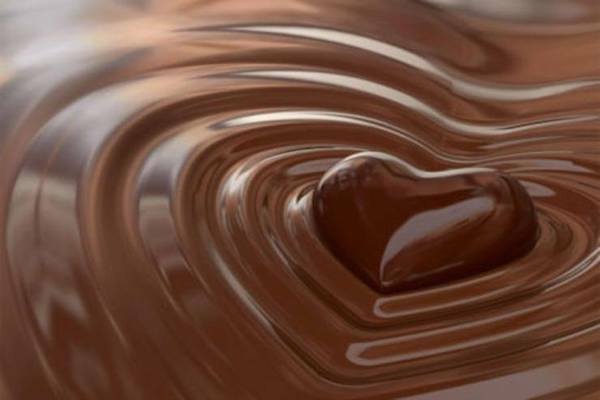 Chocolatefest Knoxville will offer East Tennesseean's a day of sweets and shopping just in time for Valentine's Day! 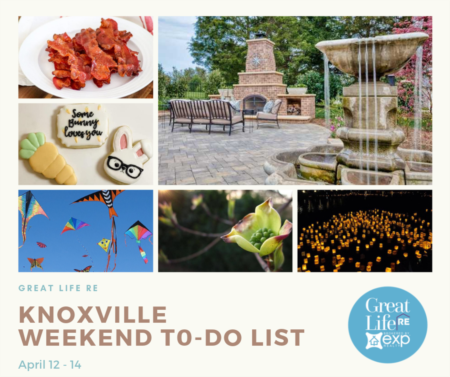 General Admission is a $5.00 donation to Ronald McDonald House Charities of Knoxville to come in and enjoy the festival. (age 5 & under are free). Tasting Passes to taste the chocolate samples are $25.00 per person and include general admission. 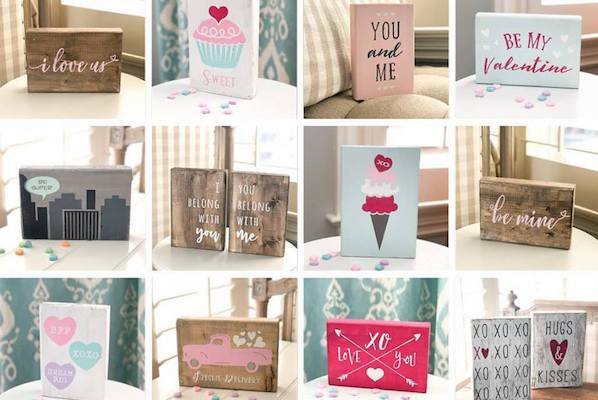 Come to AR Workshop's wood valentine workshop and create a unique, hand-made valentine to give to someone special in your life. Write a message on the back or use as decor in the home, office, or classroom. Come as a date, mother/daughter, father/daughter, friends, it's endless! BYOB and snacks! 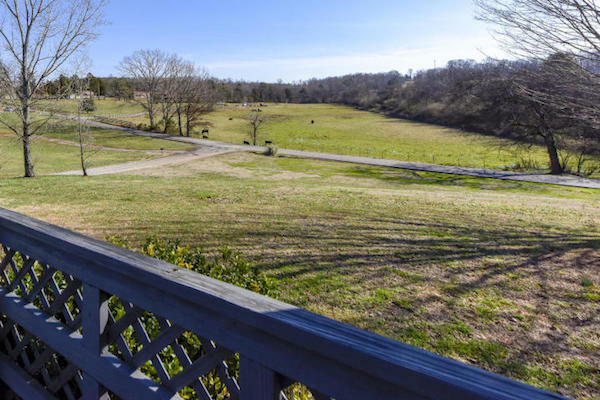 The views are amazing from this immaculate 3 bedroom 2.5 bath pool home situated on 1.4 acres. A Great space for entertaining or just relaxing in the quiet. This home boasts many updates including: stainless appliances, vinyl windows, updated bathrooms, a tile shower, hardwood floors, and a finished basement with a great space for a recreational room or huge living room.The property features a 30x30 detached garage, 14x20 deck, 20x20 deck, mature trees, and a pool with equipment. Come see all this well maintained move-in ready home has to offer. 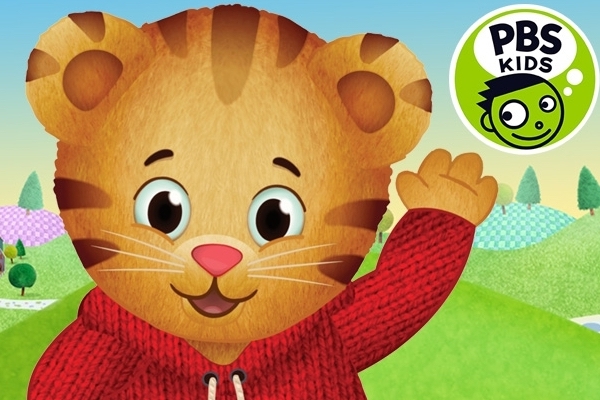 Dogwood Arts, in partnership with East Tennessee PBS, invite you to a grrrr-ific Meet & Greet with Daniel Tiger, from Daniel Tiger's Neighborhood, at the House & Garden Show! Kids 12 and Under are FREE! Enjoy the expanded children's Creation Station after you take your photo with Daniel Tiger - complete with mini fairy garden crafts, an indoor nature play area, and the opportunity to 'Paint' Ms. Pig E. Bank from ORNL Federal Credit Union. UPDATE! Bob the Builder will join in at the Show on Saturday, February 2nd from 11AM-2PM for a Meet & Greet as well! 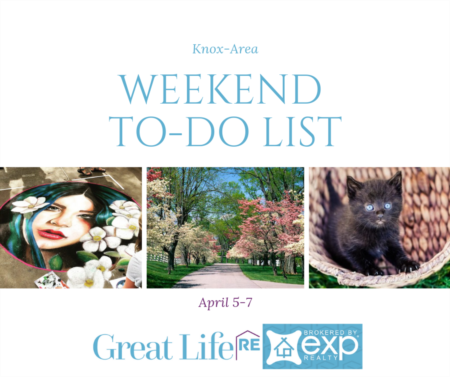 The Meet & Greets are included with your admission to the House & Garden Show. 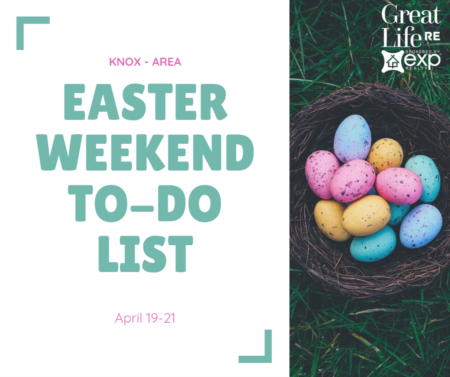 The Show features hundreds of exhibitors offering innovative new ideas for your home and garden, an expanded Art Market, Grand Gardens, two stages with entertainment, and much more! 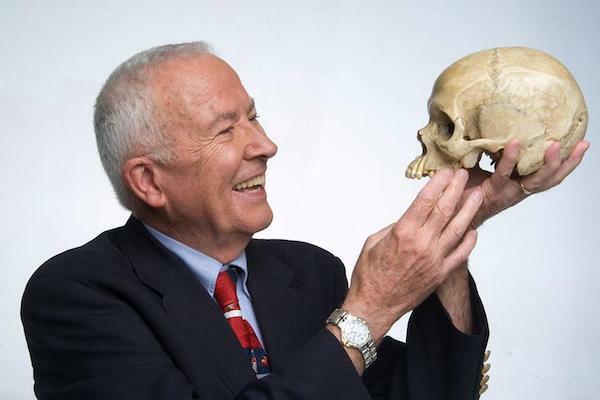 Dr. William (Bill) Bass Ph.D., Professor Emeritus at The University of Tennessee, is a world-renowned speaker in the field of Forensic Anthropology. February 2, 2019 will be the 60th anniversary of "The Day the Music Died" when Buddy Holly, Ritchie Valens, and Big Bopper were killed in an infamous plane crash. In 2007, Dr. Bass exhumed the Big Bopper. Join Dr. Bass as he takes you through his findings about the crash. Don't miss this one of a kind presentation on the Big Bopper exhumation. Radio personality Frank Murphy will serve as emcee and will facilitate a Q&A session after the lecture.